A new research suggests short-term pain killers are not to be trusted, as they prolong pain rather than reducing it. Taking painkilling opioids just for few days could actually give chronic pains that last for months. Scientists confirm that opioids would act on the cells in the spinal cord called microglia and increase the pain signals sent from immune cells in the spinal cord. 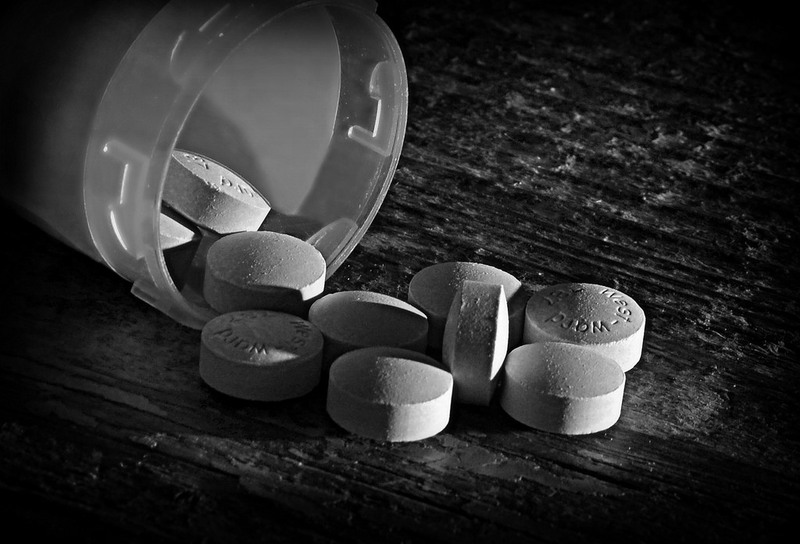 “We are showing for the first time that even a brief exposure to opioids can have long-term negative effects on pain, says Professor Peter Grace, who led the study. The Center for Diseases Control and Prevention reported that deaths related to pain medication hit 28,648 in the US in 2014.